Community Engagement is the process of building relationships with community members who will work side-by-side with you as an ongoing partner, in any and every way imaginable, building an army of support for your mission, with the end goal of making the community a better place to live. One may wonder about the need for community engagement. Being an active part in making your community a better place, does always make you feel good. Apart from that, let us know why Community Engagement matters. The participants get to learn more about the particular cause in-depth. This can improve their knowledge and skills in problem solving. The diversity of the group can empower and integrate individuals, making them realise they have more in common then they thought, despite the differences in their backgrounds. It creates local networks of community members. The stronger the community, the more likely it is to get successful results. Regular on-going discussions makes it easy to talk about concerns and resolving them. Working together improves communication and understanding, increases trust among members. Drawing on the knowledge from a diverse group will result in the solutions that are more practical and effective. The strong commitment of the group to work towards the intended goals elicits wide acceptance of the solutions. How SAHE is promoting Community Engagement? Society for Advancement of Human Endeavour (SAHE), a not-for-profit organisation, aims to build a highly sensitised, engaged community that creates a positive social impact, through integrity and fairness. It empowers people to be the change agents in their communities. SAHE believes in driving social impact through community engagement. SAHE has brought together like-minded individuals from a variety of backgrounds to work together on the pressing issues, through TEDxHyderabad Salon events. 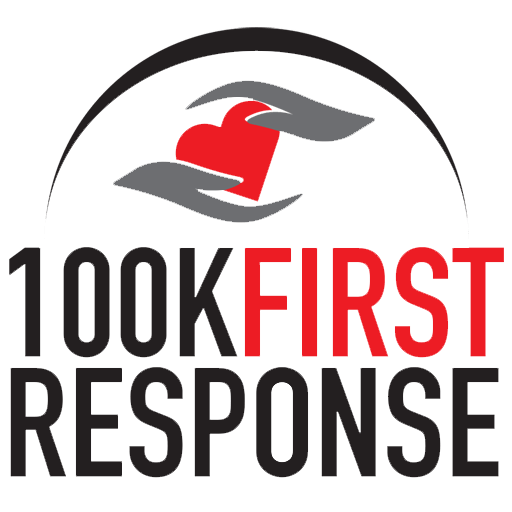 The salons on ‘Civic Responsibility’ and ‘Healthcare’ have resulted in ambitious social projects such as ‘Live the Lakes’, ‘Save 10KBores’ and ‘100KFirstResponse’ all of which are being driven by our community champions. Our salon event on civic responsibility resulted in two campaigns namely ‘Save10KBores’ and ‘Live the Lakes’. 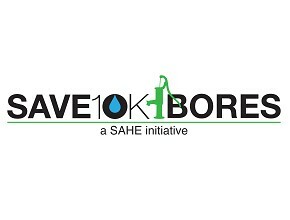 The ‘Save10KBores’ campaign was started with the intent of recharging deep aquifers through rainwater to revive 10,000 defunct or dried borewells in the city through rainwater harvesting. This is being done in partnerships with resident associations and communities. Live the Lakes aims to revive the surface waterbodies in the city; and to connect lakes with communities. The NGO – Community – Government model that is being adapted in here, exemplifies Community Engagement.